You can watch the video in question below, it’s really funny, especially when they sprinkle Mr. Maxwell with water… ups, spoiler alert. 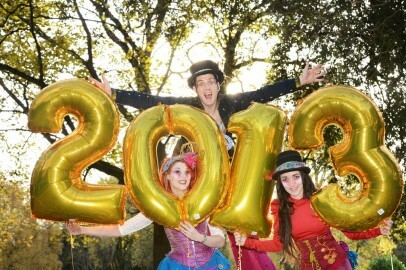 Let’s see what awaits you in Ireland this year. At the annual RedHead Convention everybody has got red hair – or at least the majority. This great festival celebrating Celtic physiognomy is held in county Cork; it also supports a cancer awareness charity. If you want something macho, you can visit the Town of a 1,000 Beards on June 28 in Ballymoa, Galway. If you haven’t got a beard, you can acquire a fake one, but if you are bearded, you can participate at one of the many beard contests. 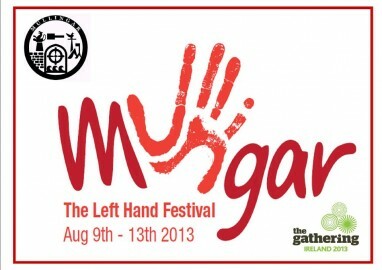 On the second weekend of August the town on Mullingar in county Westmeath invites you to celebrate being a lefty at the Left Handed Festival where everything from hotel rooms to sports, even driving is left handed for 5 days. 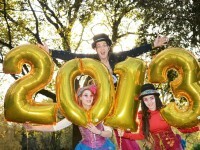 The Gathering includes all sorts of events it is basically a 365 day long celebration. One good example is the Messiah Gathering, a 3 days guided tour involving high quality musical experiences. Long miles of coast lines await the lovers of surfing and other water sports. All over the country, all year long hundreds of festivals and events involving music await the fans of Irish, Celtic and international rhythms as well. After so much excitement you can even attend a stand up comedy show, maybe even see Andrew Maxwell himself performing and enjoy some traditional Irish humor. Don’t forget that Saint Patrick’s Day is coming and with all these new attempts to promote the country, the celebration will be busier with some of the coolest and craziest events Ireland has ever seen.